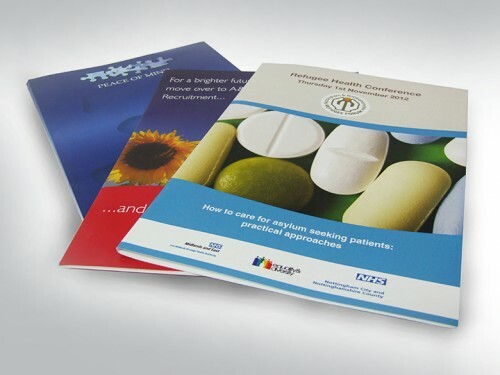 From our Nottingham design and print studio we offer a range of business stationery printing packages produced either digitally or by traditional lithographic printing. The lithographic process uses printing inks as opposed to the toner based digital presses. We can create the artwork for your branded stationery from the initial stationery design concept right through to the final product. 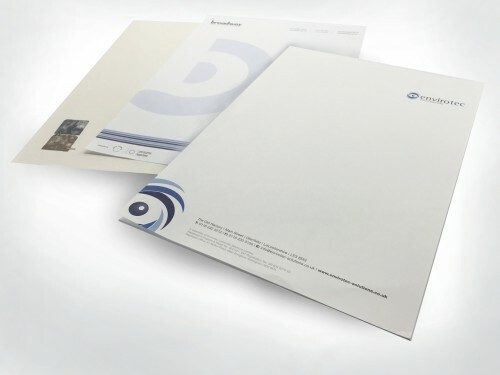 Our range of office stationery includes great value business packs that include letterheads, compliment slips and business cards. 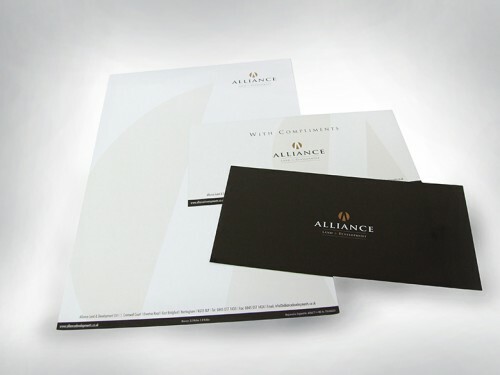 For letterheads we always use ink based printing as this item is often laser printed afterwards by customers. Please note that if you put a digitally printed letterhead through a laser printer this will re melt the toner used in the digital process and make a right royal mess of your laser printer and letterheads! 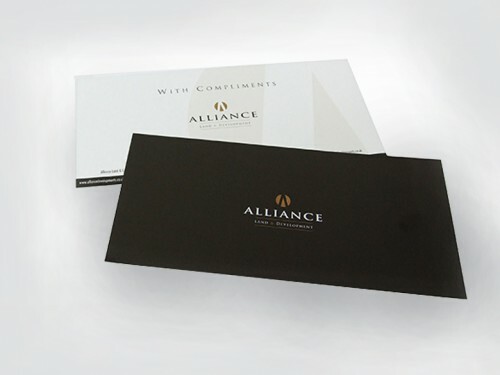 Once you your product options you view an instant stationery printing quote and upload your custom designs. Our printing turnaround times ensure your branded stationery will be with you quickly ready for your big meeting or next event. For best value for money choose our Business Pack deal.